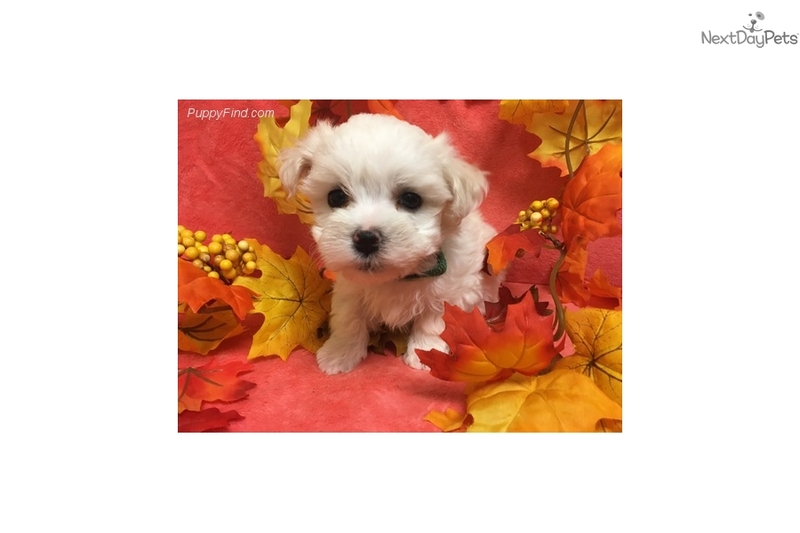 This Maltese nicknamed Skipper sold and went to a new family. The Maltese exudes great joy and delight. They are highly intelligent, animated,and playful. We also offer 6 months financing at 0 % interest through Care Credit. To apply, visit www.carecredit.com. 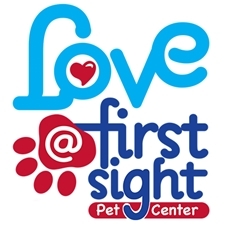 Call or stop by for a visit, 601-264-5785.